Advances in the detector technology and image processing have revolutionized electron microscopy. It is now a method of choice for structural characterization of protein complexes over 150 kDa. Both the resolution and the minimum size are likely to be improved further in the near future. In cell biology, tomography-based approaches can be applied to visualize subcellular structures with unprecedented resolution. 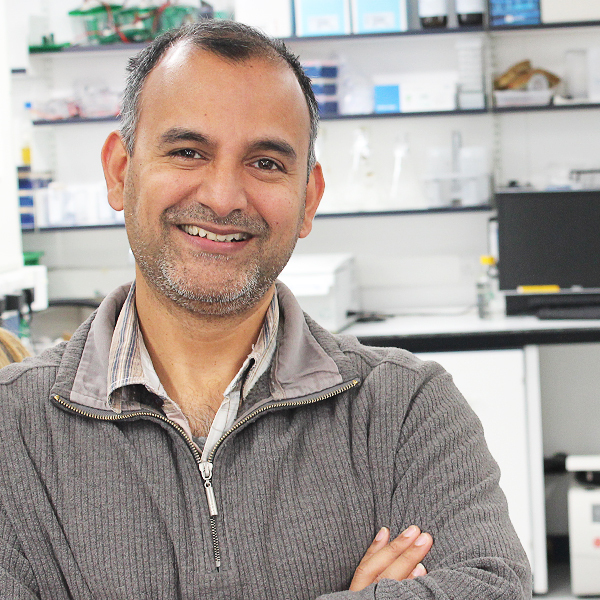 The aim of the facility is to provide researchers in Dundee with access to these enabling technologies. To achieve this, we have established capability to prepare and screen samples to a high standard. We also have computing infrastructure and expertise that can be sued to support the processing of datasets obtained. We aim to build capability and we will endeavour to support all new projects. A combination of external courses and hands on training will be provided that ultimately enables researchers to operate independently. 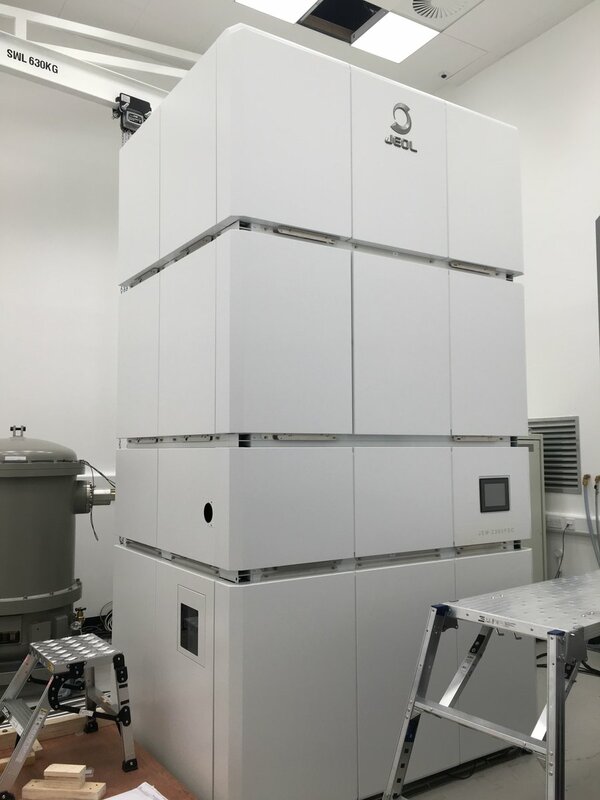 Dundee electron microscopy facility hosts a JEOL JEM-2200FS electron microscope, equipped with a 200kV field emission gun (FEG) and an integrated in-column energy filter (omega filter). The microscope is currently equipped with a Gatan 4kx4k ultrascan CCD camera. 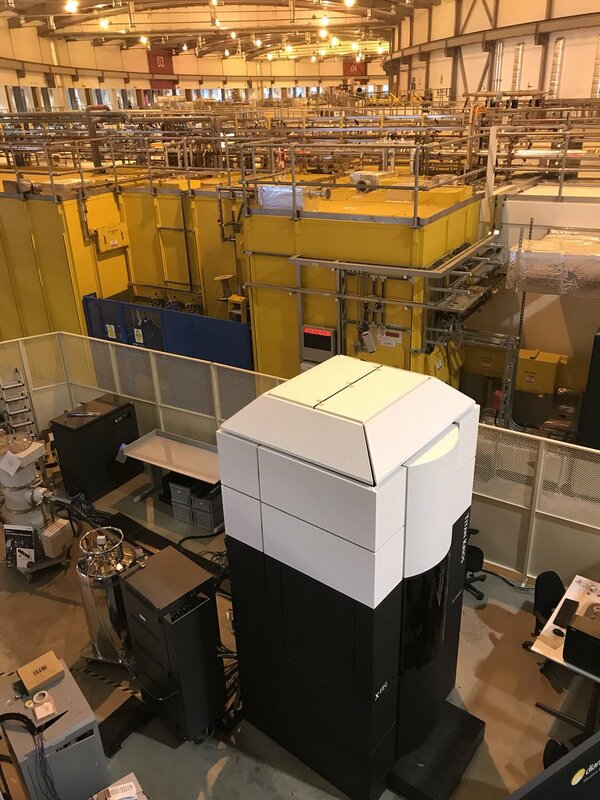 JEOL JEM-2200FS is routinely used for single particle imaging. Images can be obtained with defined defocus using SerialEM acquisition software. High angle specimen tilt (+ 70 to -70) over a wide angular range can be obtained which enable tomographic reconstruction. Although the microscope is equipped for cryo applications, it can also be used as a standard TEM, for example during the early stages of sample optimization using negative stain EM. We have a dedicated rapid plunge freezing device (vitrobot MarkIV) that allows preparation of particles embedded on vitrifed ice on a cryo grid suitable for single particle imaging. A glow discharger for cleaning and charging the grids is also available. Scottish national facility, SCMI located in Glasgow (applications to be routed via the Dundee SCMI representative Tom Owen-Hughes). Costs for access to SMIC are £2177 per two-day session.